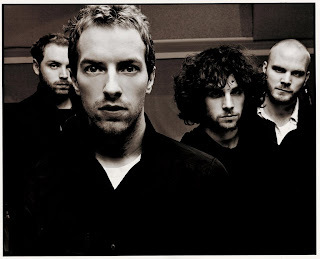 Billboard Magazine is reporting that musical sensation, Coldplay will give away a live CD, “LeftRightLeftRightLeft,” to all fans attending its “Viva La Vida” summer tour. The giveaway will begin on May 15 at the opening date of the North American tour at the Cruzan Amphitheatre in West Palm Beach, Florida, and it continues at every remaining live show in 2009, except festival appearances. Coldplay and the Killers will play a joint gig February 18 in London for an elite group of 2,000 fans. Becoming one of them requires entering a lottery; winners will be allowed to buy a ticket for £50 (about $71). The lottery registration, in London, opens at 9 am January 30 GMT (that’s 1 am PST) and runs through February 3, with winners notified by February 6. The performances follow the 2009 BRIT Awards, with each band playing 45-minute sets at London venue Shepherd’s Bush Empire. 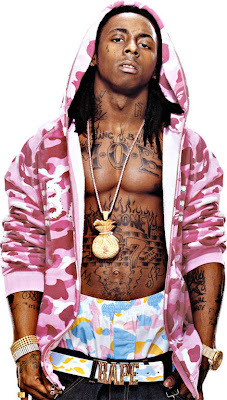 After scoring the first million-plus sales debut in three years, Lil Wayne’s Tha Carter III easily cruised to the top of the 2008 album chart, selling nearly 2.9 million copies, per Nielsen SoundScan. With a mean grille, wobbly lyrics and smash hits like “Lollipop” and “A Milli,” the mixtape king certainly helped the music biz from tanking even worse, but Tha Carter III is still the first year-end best-seller in the SoundScan era to move fewer than 3 million copies. SoundScan began tracking albums in ’91. “Lollipop,” the rapper’s first-ever Hot 100 chart-topper, also ruled the most cell phones last year with nearly 2.4 million ringtones sold. Taylor Swift, Coldplay, TI and Beyonce also topped the list. Rapper Lil Wayne leads the nominations for the 51st Annual Grammy Awards with eight, including album of the year and best rap album for “Tha Carter III,” best rap song for “Lollipop” and best rap/sung collaboration for “Got Money” featuring T-Pain. Other leading artists are Coldplay, who earned seven nominations, and Jay-Z, Ne-Yo and Kanye West, who each scored six.